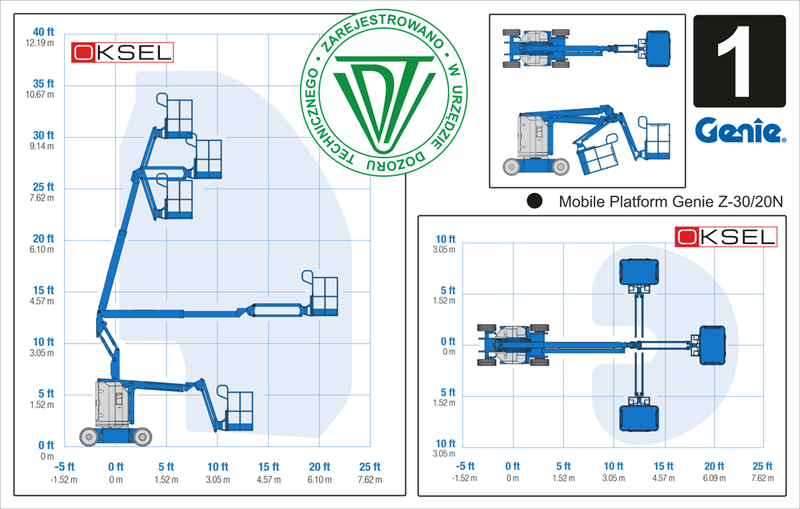 The Oksel Company offers scissor aerial lifts and telescopic lifts, indispensable for special tasks. You can use them both in the hall and outside. We have our own transport and we are able to provide it for you, wherever you want it.